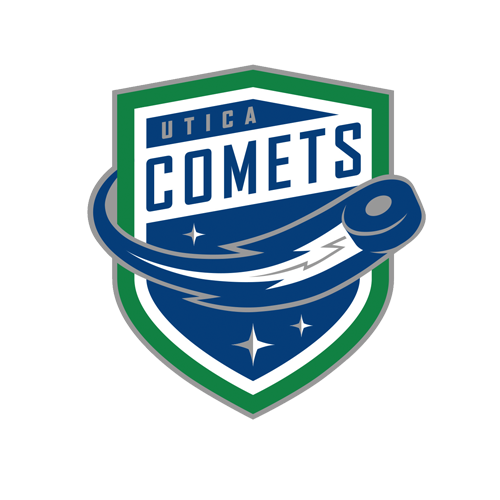 Tonight’s Game: The Utica Comets hit the road to battle the Rochester Americans. 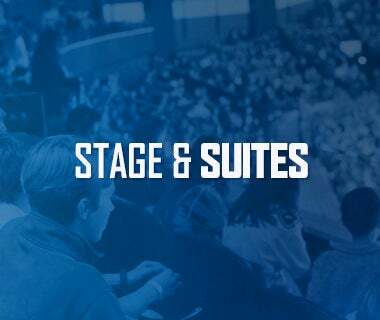 Puck drop at Blue Cross Arena is at 7:05 p.m.
Last Game: A red-hot power play that scored three times propelled the Utica Comets to a 5-4 win over the Laval Rocket on Saturday afternoon at Bell Place. 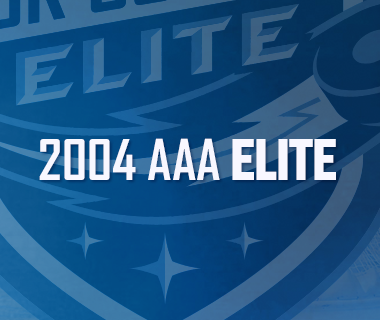 Tanner Kero, Darren Archibald, Zack MacEwen, Evan McEneny, and Brendan Gaunce scored for the Comets. Richard Bachman made 29 saves to pick up the win. Head-to-Head: This is the fourth meeting between the North Division rivals this season. Rochester leads the season series 2-1-0-0, but Utica won the most recent contest 5-4 last Friday. The Comets have been outscored 14-6 through three games. Scouting the Americans: Rochester comes in with a record of 13-6-2-0 and sits in first place in the North Division. 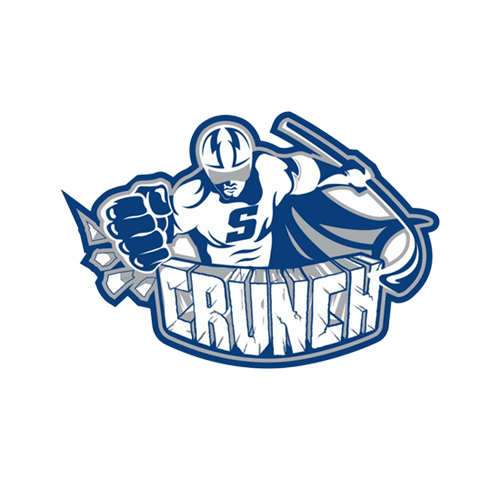 They most recently fell 3-0 to the Binghamton Devils last Saturday. Zach Redmond leads the active roster with 22 points, followed by Victor Olofsson with 19 points. Scott Wedgewood leads the goaltenders with a record of 8-4-1, a 2.91 goals-against average, and a .907 save percentage. Staying Hot: Tanner Kero looks to continue his torrid season. The forward leads the Comets with 19 points (8-11-19) in 24 games this year. Kero has five points in his last five games (3-2-5) and two points (0-2-2) in three games against Rochester. Additionally, Kero has registered four multi-point games so far this season. Killin’ It: The Comets penalty kill is back on the upswing. Utica has killed off 17 of their last twenty penalties over the last five games, including a 4-4 performance last Friday at Binghamton. The Comets will have a tough test as they have struggled against Rochester so far this year. Utica’s penalty kill ranks 13th in the league at 82.5%. Fast Start: It will be imperative for the Comets to get off to a quick start tonight. 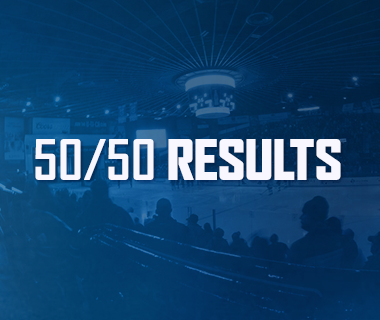 Utica is 5-0-0-0 when leading after the first period on the road and 6-1-0-0 on the road when ahead after two. On the flip side, Rochester is 0-3-0-0 when trailing after the first at home and only 1-4-0-0 when trailing after two periods on home ice. Next Man Up: With Michael Carcone traded away earlier this week, the Comets will have to fill a void on offense. Luckily, the Comets have options to step up and fill his role. Look for players like Jonathan Dahlen (13 points), Lukas Jasek (11 points), and Tanner MacMaster (10 points) to take a big leap offensively. Next Game: The Comets are back at it Friday night when they host the Springfield Thunderbirds. Puck drop at the Adirondack Bank Center is at 7 p.m. 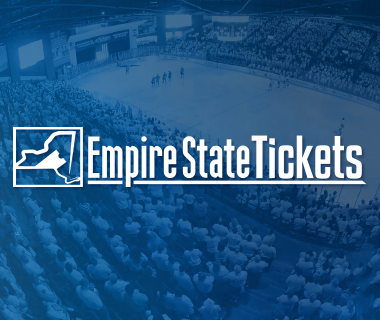 Fans are encouraged to use the ticket exchange website, StubHub!. The game can be heard on 94.9 KROCK and viewed on AHL TV and Facebook Watch.